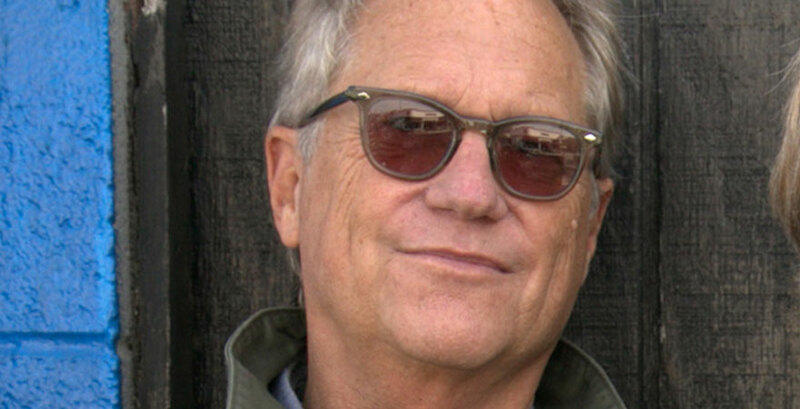 Founding members Gerry Beckley and Dewey Bunnell met in London high school in the late 1960s and quickly harmonized their way to the top of the charts as the band America on the strength of their signature song "A Horse With No Name." Gerry joined us to discuss what it's like still touring after almost 50 years as well as what it's like to have their music ingrained in popular culture. 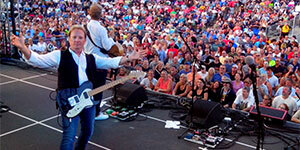 They will be at State Theatre New Jersey for one night only on February 23!